As such an essential marketing tool for the modern agent, your website should effectively service clients and generate leads, all while reflecting your personality and your professionalism. In today’s post, we’ll review four design principles you can apply to help make your website more complete and compelling. Elegant design isn’t just attractive; it’s simple and effective. Not long ago, agent’s websites sought to establish authority by presenting droves of information on multiple listings, mortgage rates, and more on their homepage. This “kitchen sink” approach got overwhelming fast, and has since become the hallmark of amateur web design. 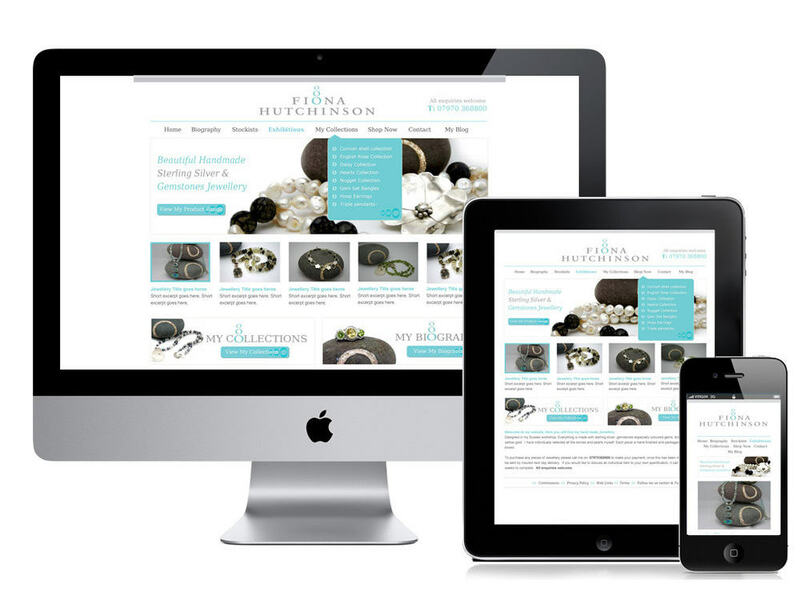 Modern web design is grounded in simplicity and usability. Your visitors should be able to ascertain what they can do on a page and how to accomplish it almost immediately upon their arrival. Keep your page content concise and focused, and ensure that navigation options are clear and easy to find. Keep your functional objective in mind, and resist the urge to pile on content. 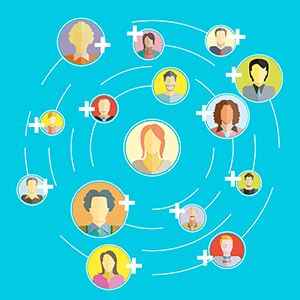 When your site is easier to navigate, your visitors are more likely to engage with you and convert to clients. You’d be hard pressed to browse the web today without seeing a site using large, high resolution images to set the page’s tone and draw users deeper into it’s content. As the speed of internet connections, and the resolution of the average computer display has improved (Apple’s Retina display for example) web designers are moving away from flat presentation of information toward a more sensory user experience thanks to higher quality images and video streaming. 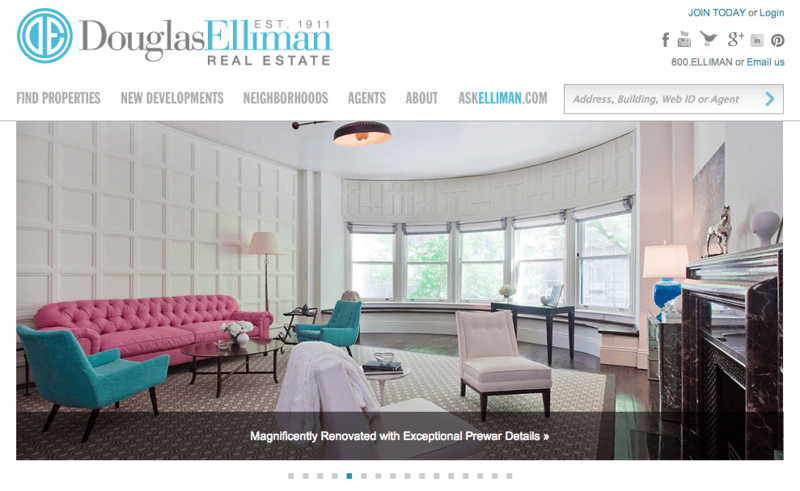 Premier New York real estate company Douglas Elliman utilizes a slider feature to display beautiful photos of their top listings. High quality visuals are especially useful for marketing listings. With rich, high quality media you can draw prospective buyers into a property with large, flattering photographs, and a video walkthrough of the home. See how top real estate sites are using this technique to showcase listings and establish their brand at AgentImage’s inspiring collection of Beautiful Real Estate Websites. Before you start laying out your page or writing content, rank your marketing goals for that page. Ask yourself what action you want a visitor to that page to take. Perhaps you want them to view your listings, fill out a request for your whitepaper, or simply pick up the phone and give you a call. Whatever your desired outcome, focus your page’s layout and content upon your goal and avoid distracting your visitor with unrelated clutter, or as Prudential New Jersey Properties’ Mark Stansbury says, keep it “Google-esque.” This ‘conversion focused’ design works for Google because it focuses users in on the desired action and it can do the same for you. Pop Quiz: what percentage of your time online is spent on your phone or tablet? Of course, everyone’s habits are different, but according to Website Box’s recent blog post, the average joe spends 25% of their daily media consumption time (including TV & other sources) on their mobile device. Considering that house hunting is a fairly ‘on-the-go’ activity, we’ll assume that the share of mobile traffic for real estate searches is higher than that average. This is the essence of responsive design. Folks on mobile devices don’t have the patience to deal with cluttered design or marketing fluff. In applying responsive design, you’re essentially opening up to a second, mobile market while forcing a focus on content that converts. 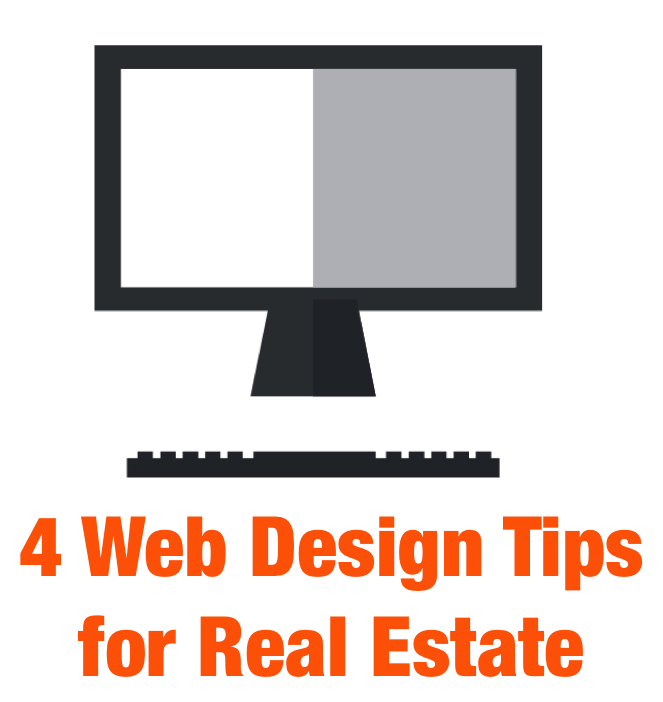 Do you use any best practices on your website for real estate that weren’t listed above? Share them in the comments!